Hi! We have new game for you! Balloon Pop Mania! 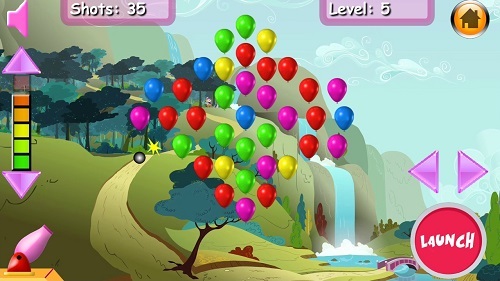 Balloon Pop Mania is a simple but very fun game to play for everyone. Balloon Pop Mania is a safe game for kids. You and your kids can spend time with Balloon Pop Mania when you feel lazy or bored. We put 20 different enjoyable levels in this game. You will love the colorful vector backgrounds while enjoying the sweet music. You will pop the balloons with unlimited shoots using your cannon. You can change the ball speed to make game more simple and fun. Try to pop all the balloons using as few shots as possible. 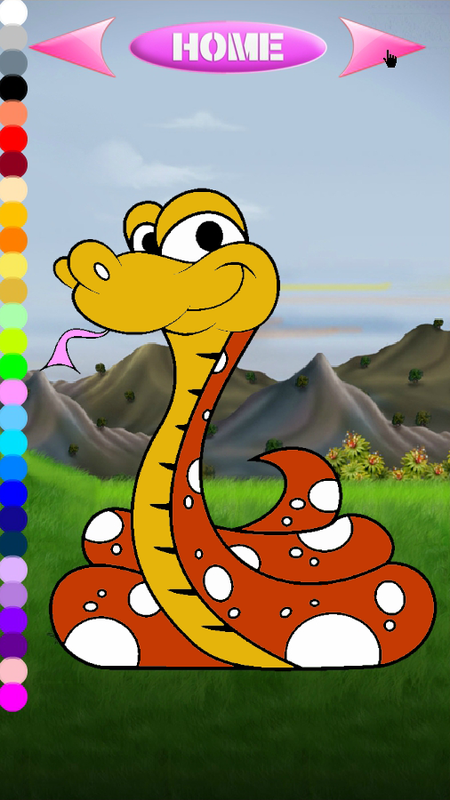 We have just released our first Android game: Coloring Book For Kids. We made this game for kids but of course everyone can play it. There are 20 different pictures to paint. 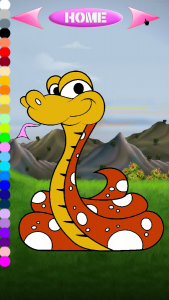 All pictures are easy to paint and completely safe for kids. 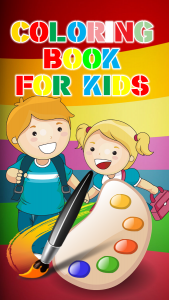 Your kids will have so much fun while playing this sweet coloring game. Download our first Android Game now! Kooxpi Games is alive since 2009 as an arcade website and now our blog is alive and starting to grow! We will share many things here like, game development, game news, game arts, mobile gaming, promotions, tips and tricks and many many things! Not only news about new games. We hope you’ll enjoy our blog and come back often for inspiration, ,creating games, tips and tutorials and of course for new games.